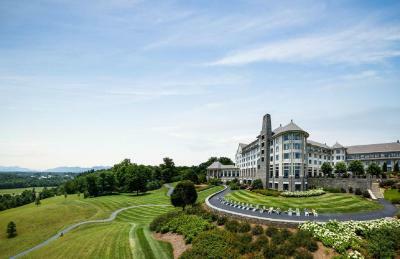 Lock in a great price for The Inn On Biltmore Estate – rated 9.4 by recent guests! 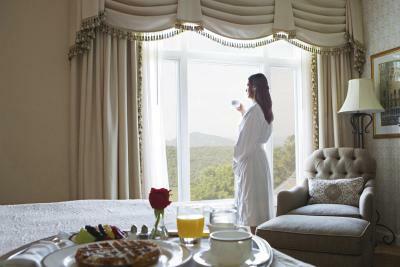 Everything, at the Biltmore your treated like royalty! The view of the mountains graceful . People staff and guests easy and polite .Fire places warm . Library dinneing , romantic . The entire facility and staff were exceptional. Beautiful scenery and having fireplaces was wonderful. Fluffy cozy bedding, Robes/Slippers and other toiletries. 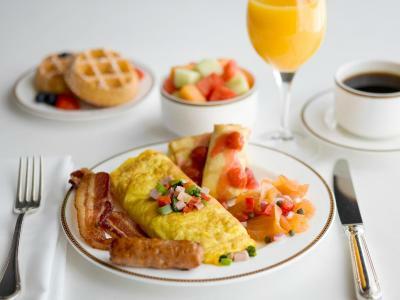 Excellent breakfast! All facilities were within the estate and were of high quality, whether it was entertainment, restaurants and shops. Upscale Hotel. 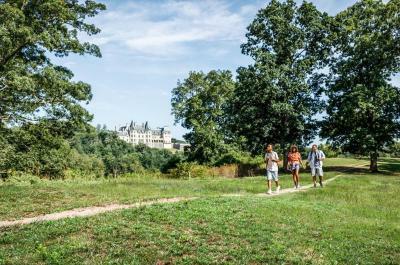 Good for a visit to Biltmore House. Great staff. Ambiance, super friendly staff, generally very quiet corridors. 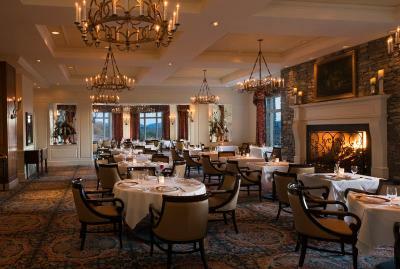 Main dining room is beautiful and an excellent restaurant. 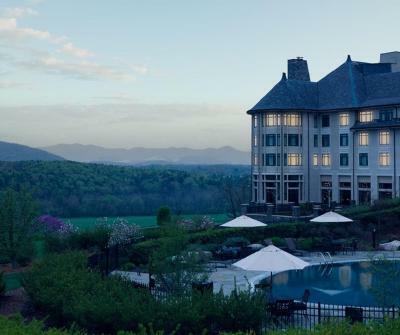 The Inn On Biltmore Estate This rating is a reflection of how the property compares to the industry standard when it comes to price, facilities and services available. It's based on a self-evaluation by the property. Use this rating to help choose your stay! 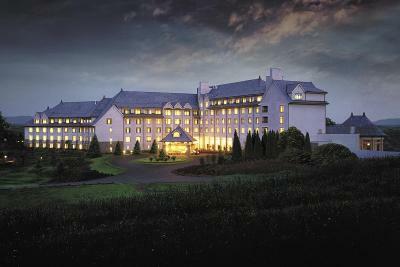 This hotel is located on the sprawling grounds of the historic Biltmore Estate. 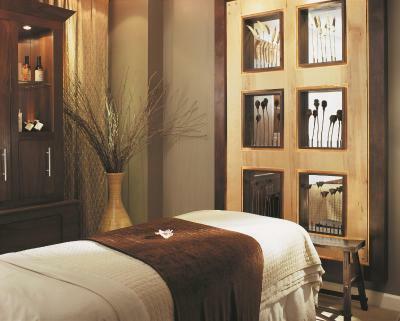 Guests can take a refreshing plunge in the heated outdoor pool or recharge at the on-site spa. 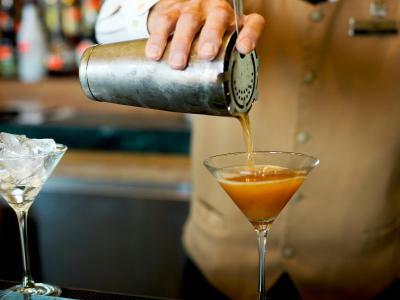 Dining options are aplenty with a choice of both casual and fine-dining restaurants. 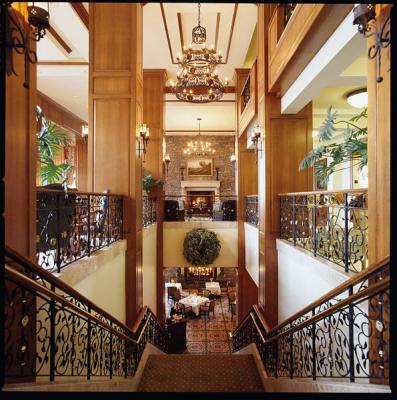 Convenient estate and downtown shuttle services are provided to all guests. WiFi is provided throughout the property. 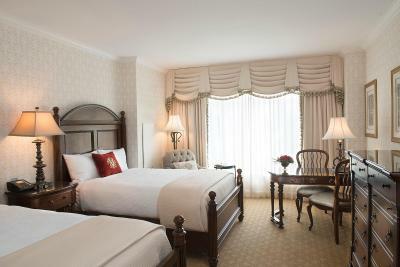 Rooms feature a flat-screen TV with cable channels. 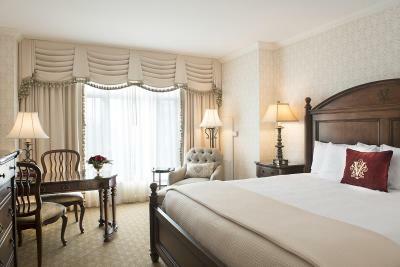 Guests will enjoy the classically-inspired furnishings. 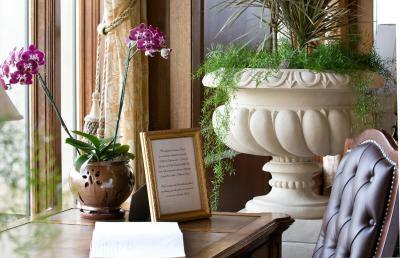 A 24-hour concierge service is provided on-site. 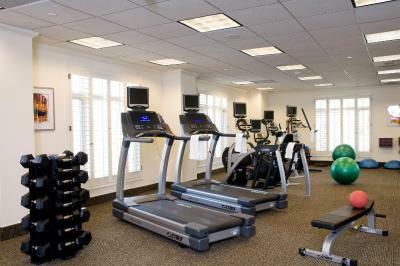 For a quick workout guests can take advantage of the fitness center. 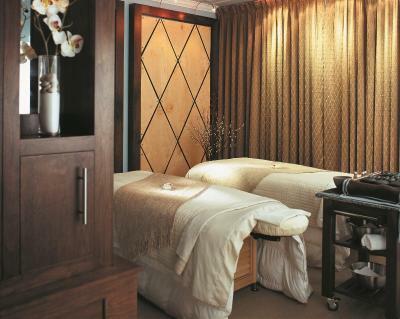 The Spa offers a variety beauty treatments including facials, massages, and pedicures. 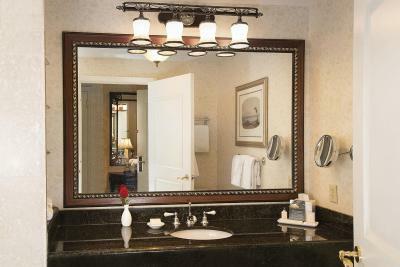 Convenient laundry and dry-cleaning services are provided at the property. 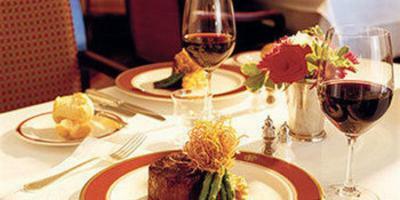 The Dining Room is a refined fine dining restaurant that offers regional cuisine. 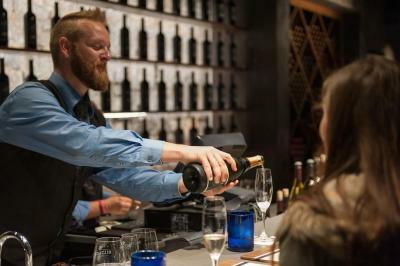 Library Lounge is casual dining option that features a seasonal menu. 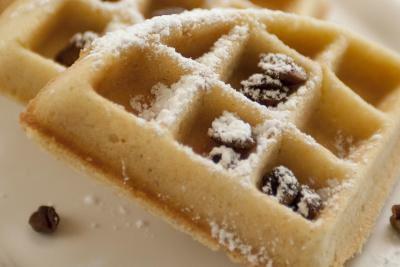 Guests can also take advantage of in-room dining for breakfast, lunch, and dinner. Botanical Gardens at Asheville is 3.7 mi from the inn. Asheville Regional Airport is 13 mi away. 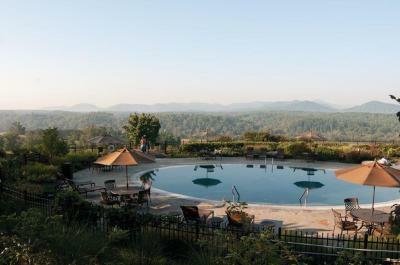 This property also has one of the top-rated locations in Asheville! Guests are happier about it compared to other properties in the area. 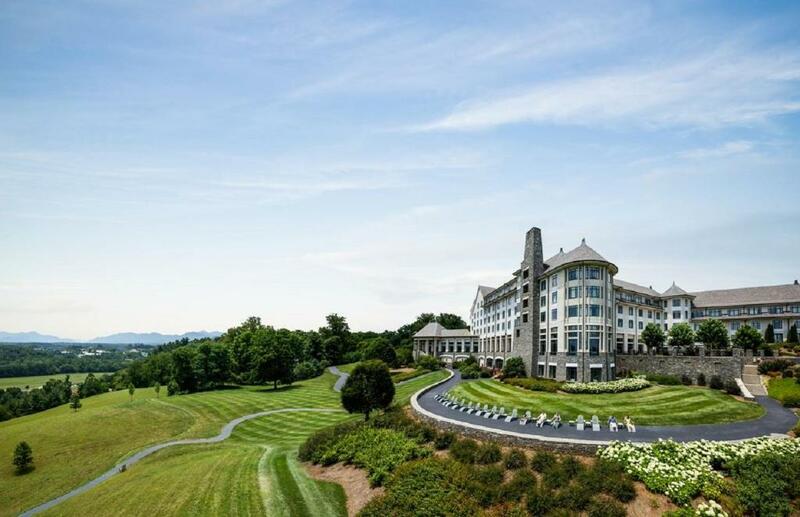 When would you like to stay at The Inn On Biltmore Estate? This room features a desk with 2 chairs, a lounge chair, and a Keurig® coffee maker. A walk-in shower is provided as well. 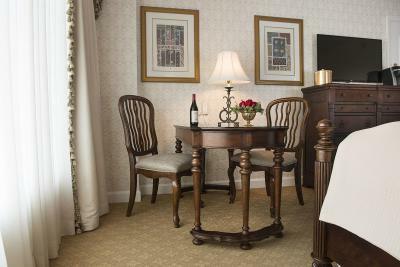 This room features a desk with 2 chairs, a lounge chair and a Keurig® coffee maker. A walk-in shower is provided as well. This room features a desk with 2 chairs, a lounge chair, and a Keurig® coffee maker. A shower is provided as well. This room features a mountain view. A desk with 2 chairs, a lounge chair, and a Keurig® coffee maker are included. A shower is provided as well. This room features a mountain view. A desk with 2 chairs, a lounge chair, and a Keurig® coffee maker are included. A walk-in shower is provided as well. This room features mountain view. A desk with 2 chairs, a lounge chair and a Keurig® coffee maker are included. A walk-in shower is provided as well. 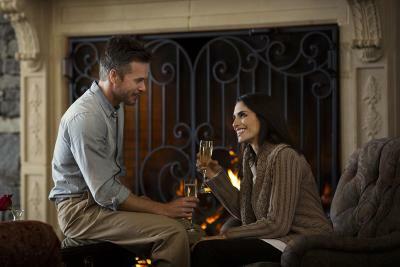 House Rules The Inn On Biltmore Estate takes special requests – add in the next step! 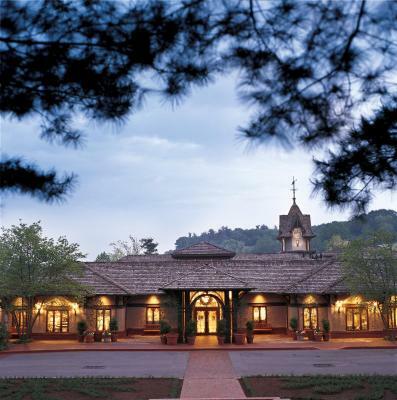 The Inn On Biltmore Estate accepts these cards and reserves the right to temporarily hold an amount prior to arrival. 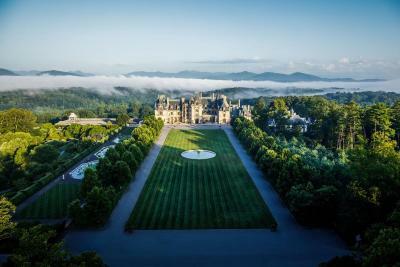 Please note the room rate does not include admission to the Biltmore House. For more details, please contact the property using the information on the reservation confirmation received after booking. 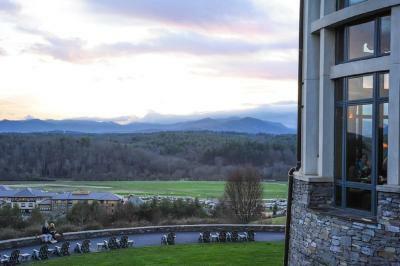 Please inform The Inn On Biltmore Estate of your expected arrival time in advance. You can use the Special Requests box when booking, or contact the property directly using the contact details in your confirmation. 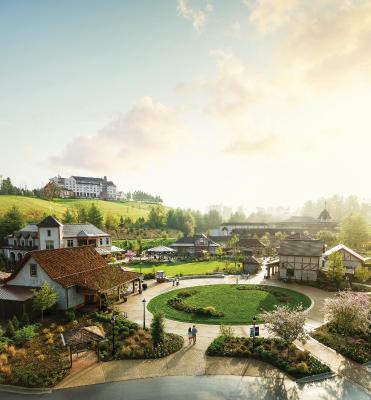 Have a tour of the west side of the property, like the Land tour. Haven't seen everything yet . The product can be better. More Qtip, and tissue box empty! One server was pompous and the Cheese Platter was carelessly thrown together. Fresh squeezed OJ was nice. Dont have microwaves or mini fridges in room, but have EXCELEENT concierge service to take care of needs!! Shower is way too small!! !